When Alice’s son was born, she began capturing daily photographs and writing abbreviated journal entries of what their day was like. 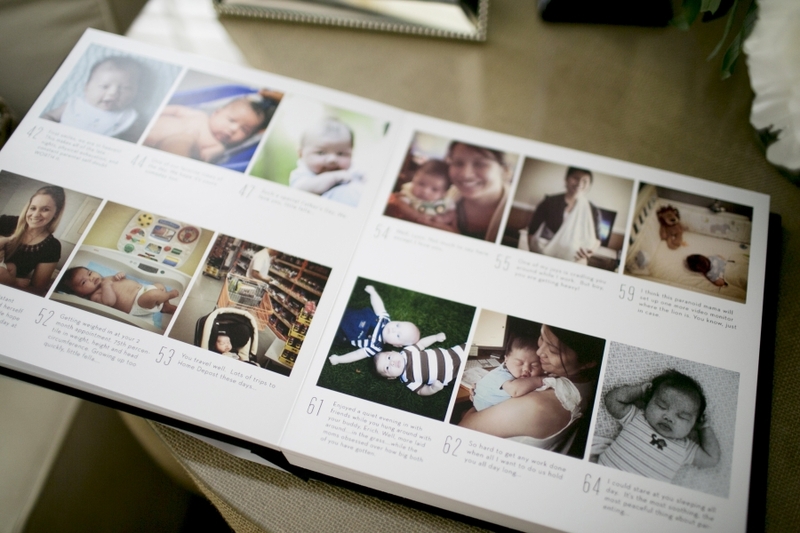 Weeks went by, then months, and she found herself surrounded by sentimental images and words that chronicled his first year of life. Alice did not always have her camera at the ready. In fact – rarely did she ever pull it out. 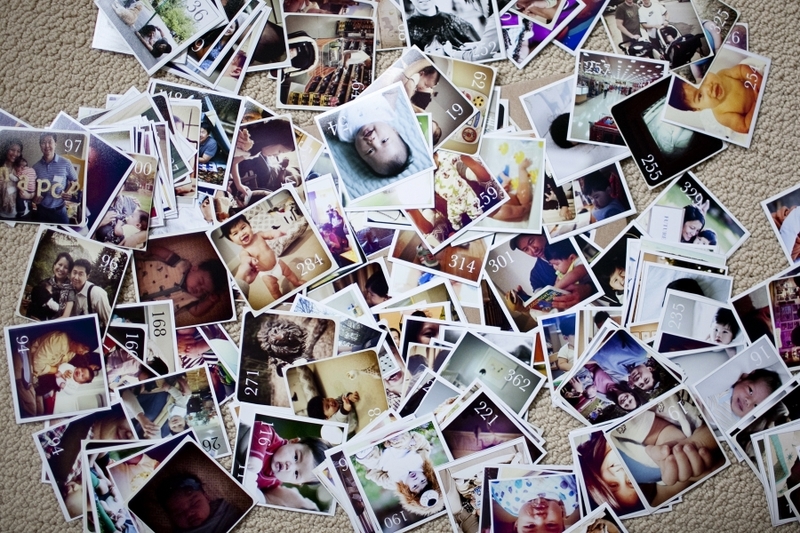 Instead, she captured some of her most favorite moments of his first year on her iphone. Yes, her iphone. Alice believes in photographs. She believes we are all called to tell stories. And Alice believes that it is our responsibility to document our family’s lives so that the generations to follow can re-live our stories. 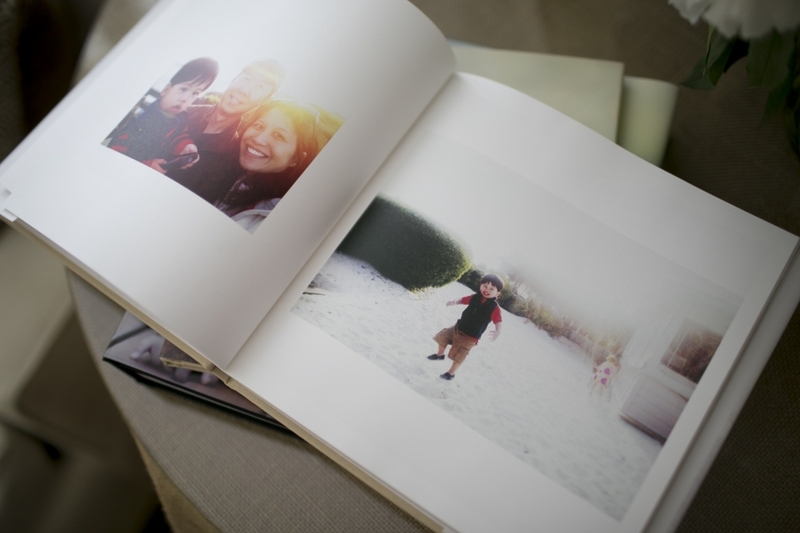 Project Baby has been an ongoing personal project for Alice and her two children. And it has inspired new moms, many without any photographic background, to start a similar project for their own babies. Alice shares weekly tips on how to best capture your family’s lives with whatever photographic medium available, sharing lessons on lighting, posing, achieving authentic expressions, cropping, composition, and so much more. She shares these tips with the hope that moms can better capture their everyday lives of their children, just as she has done so lovingly over the years. Be sure to follow Alice’s weekly tips #AskAliceShesNice here.